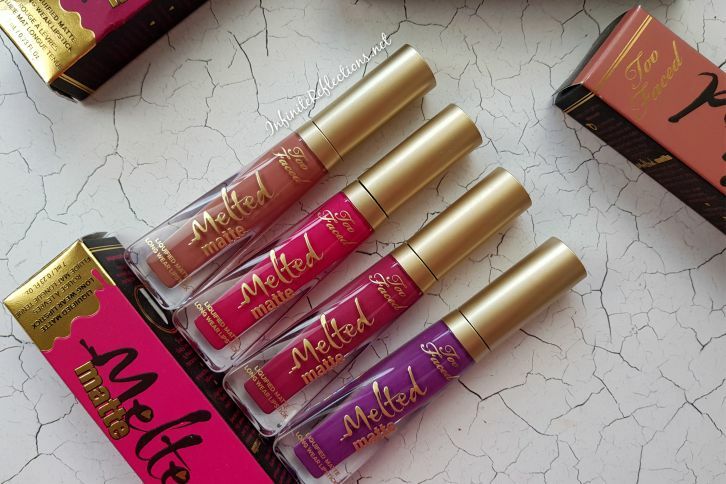 Always in search of comfortable liquid lipsticks, I decided to try the Too Faced Melted Matte Liquid lipsticks. 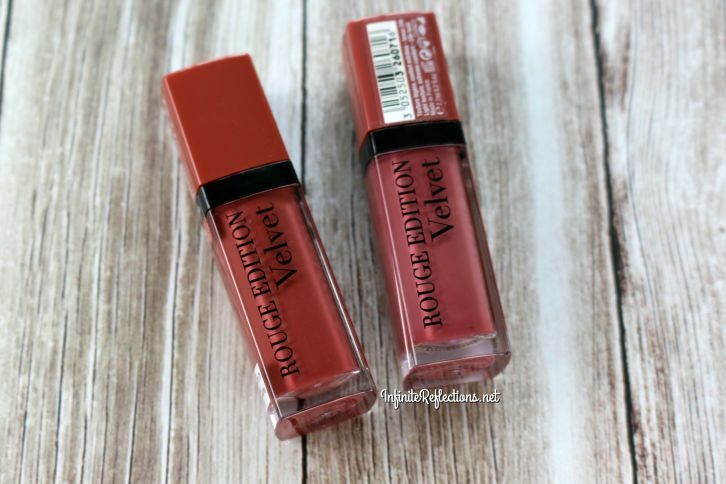 These lipsticks claim to be long-wearing innovative ultra-matte lipsticks with the staying power of a stain and the intense color of a liquid lipstick and over time I have bought four shades. 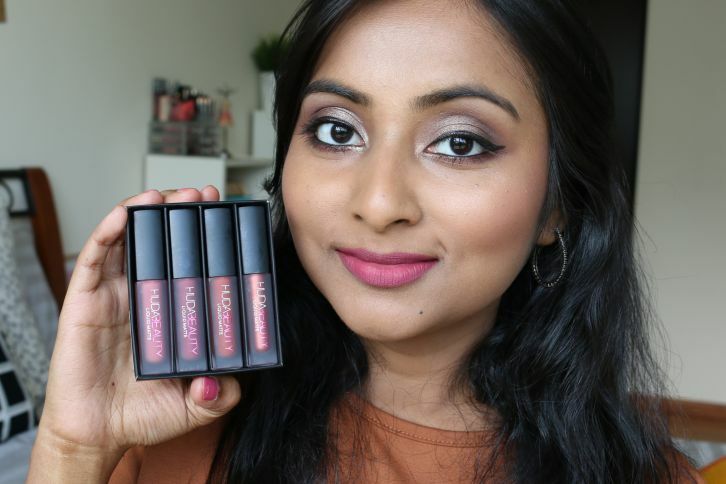 I have reviewed and done swatches of the Huda Beauty Liquid Matte Minis – The Pink Edition on my channel. 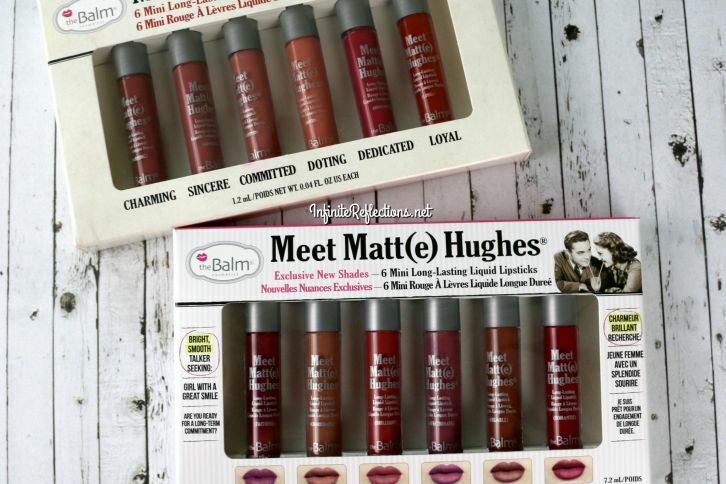 This kit contains a nice range of pink tones shades – Gossip Girl, Trophy Wife, Icon and Socialite. 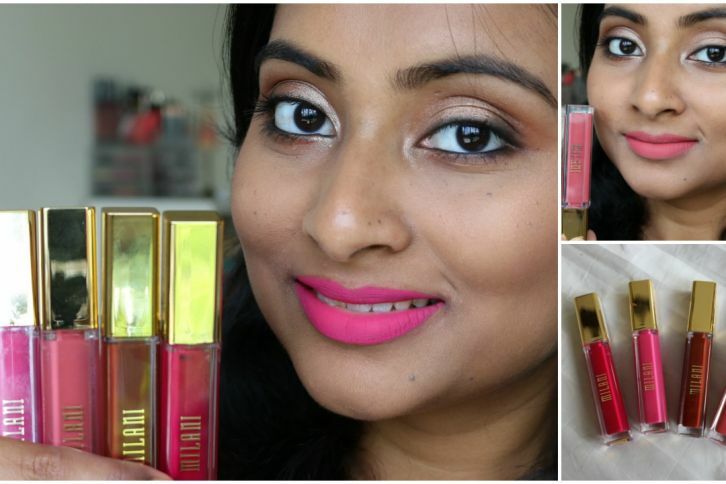 Recently, I got my self some Milani Amore Matte Lip Crème liquid lipsticks as I have been contemplating trying these for so long! 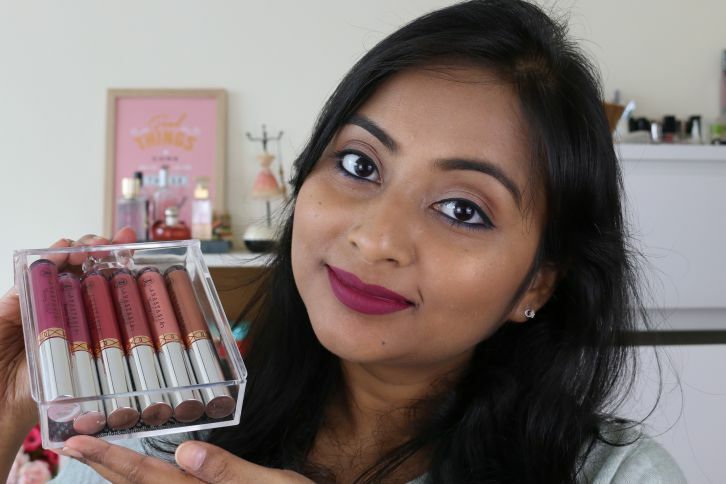 I have heard so many people rave about these lipsticks that I thought I should finally try them out myself. Read on to find out what I think of these.